Neighbors Moving and Storage, a Seattle moving company with over 70 years experience in moving Seattle and Tacoma area residents, locally and across country, offers insights into Seattle mover hourly rates and tips on selecting affordable and reliable household moving services. A common consumer pitfall when hiring a moving company is making the flawed assumption that the lowest hourly rate equates the lowest overall moving cost. Other factors, including the moving crew’s experience level, estimate accuracy, and the level of liability for loss and damage the mover assumes, also contribute to the final moving cost and should be considered along with the hourly rate when selecting a mover. Within Washington State, the Utilities and Transportation Commission (UTC) regulates the hourly rate a moving company can legally charge for local moves (a move within 55 miles of the origination point). The hourly moving rates fall roughly between $80 – $140 per hour for a 2 man crew and a truck. It is common to find moving quotes at both ends of this range, and from a consumer perspective, it is appealing to go for the lowest priced mover. However, the hourly rate may not the best criteria for selecting a moving company. A more experienced crew may sometimes charge more per hour, but they can sometimes also finish the job in less time, in the end saving both time and money for the customer. Also, using more experienced movers will likely result in less damage to the items being moved and a more positive overall moving experience. “There are many ways people can save on moving costs, for example, providing their own packing materials, or doing the packing themselves. But when it comes to the actual moving, it often pays to go with an experienced mover. The higher level of service a good moving company provides will increase the movers efficiency, which could mean less time wasted for both the mover and the customer. For example, at Neighbors Moving, we offer a full support staff for our moving crews to help coordinate all aspects of the move and plan for most contingencies. Our Seattle movers are experienced and knowledgeable, our moving blankets the largest, thickest in the industry to protect your furniture and avoid damage, and our moving trucks clean and equipped with most things you may need for your move. We even have wall repair professionals we could dispatch if your walls get damaged in the moving process. 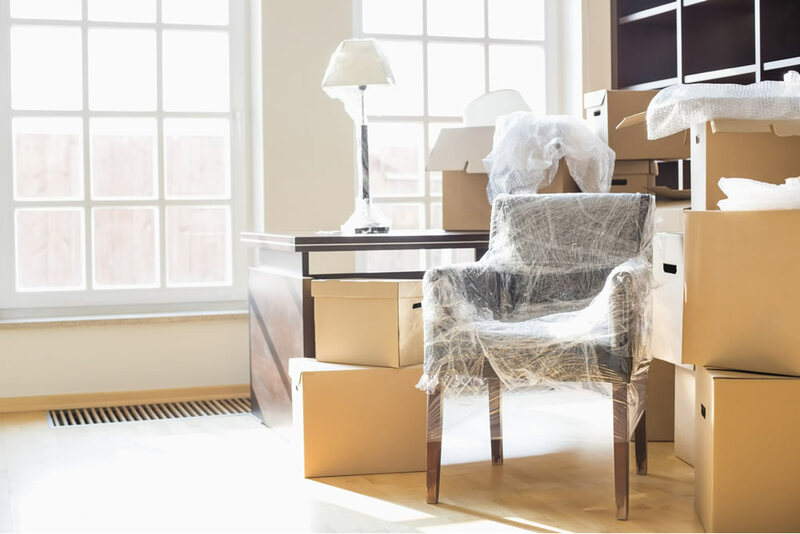 The additional services we can provide, like packing, unpacking, moving of fragile items, storage, disposal, etc., are not generally offered by all movers and can be a great convenience and time savers for the customer” said Joe tranisi, owner of Neighbors Moving and Storage Seattle. “Higher Seattle mover hourly rates do not necessarily translate into higher profits for the moving company; they usually mean better training and support for the moving crews, better customer care and greater liability coverage. Moving is a competitive business, but you can’t go wrong with investing in your people and being focused on customer service. For us, a small business in a large industry, our people are our best assets, and satisfied customers – our best ambassadors. At Neighbors Moving we have moving crew members and support staff that have been with us for 5 -10 years. They are trained weekly to maximize efficiency and deliver the best moving experience, so when we send them out on a job, they will work better and faster than most. So yes, the quality and experience of a mover is a determining cost factor for the hourly rates, but a higher rate may in fact be a better value, and end up costing you less, not more”, added Randy Peacock, a manager at Neighbors Moving and Storage Seattle. About the Company: Neighbors Moving and Storage Seattle is a family owned and operated moving company, providing interstate relocation and local moving for Seattle area and the neighboring Washington state communities – Bellevue, Kirkland, Redmond, Everett, Renton, Tacoma and Kent. A fully licensed and insured moving company with over 70 years of moving experience, Neighbors Moving & Storage Seattle helps families and businesses move, downsize or relocate, locally and across country, while maintaining an excellent reputation for honesty, professionalism and quality.